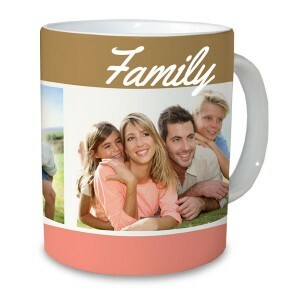 At Winkflash, you can print pictures cheap and commemorate your fondest memories for years to come. 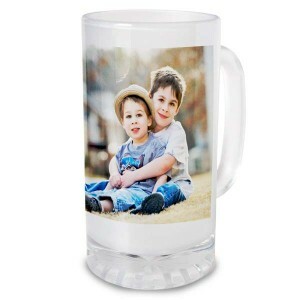 We also offer dozens of personalized photo gift ideas that are perfect for any occasion and our photo mugs are no exception! 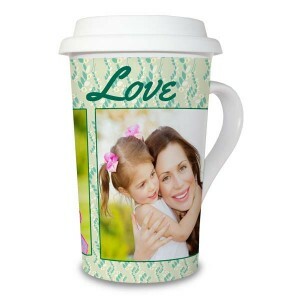 Whether you want to design your own magic mug or you’re looking for a personalized water bottle to take with you to the gym, we have a big selection of personalized mug and drink ware options to highlight your cherished digital photos. Brighten up your daily routine by reliving your fondest memories with each sip of your favorite beverage! 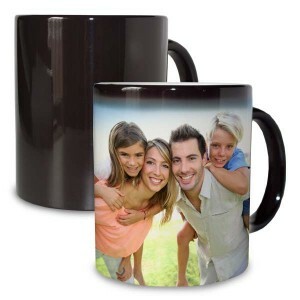 We offer a classic 11 oz photo mug in a range of templates to show off your best family pictures. 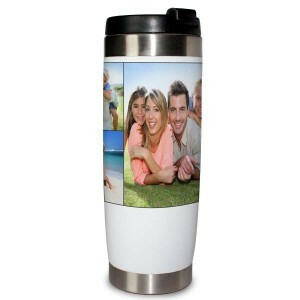 Create a photo travel mug for a close friend to brighten their morning commute. 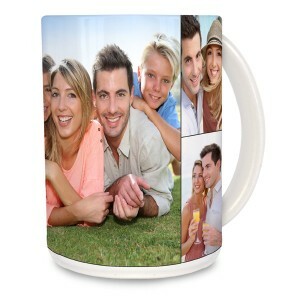 Or, make your own personalized magic mug, and watch your photos appear upon pouring your hot morning coffee or tea. Hot or cold, we have personalized mug options for everyone! If you’re looking for more ideas, check out our complete collection of cheap photo gifts and don’t forget about our custom photo coasters! 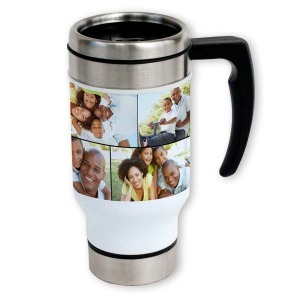 Upload some photos and create an array of gifts for anyone on your list that won’t break the bank.